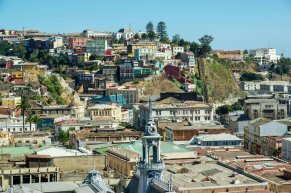 The port of Valparaiso is the gateway to the city of Santiago, Chile's beautiful colonial capital, and the seaside resort town of San Antonio. Here you can see the majestic Andes from almost any street corner. Follow the wine trail through nearby Maipo Valley, which produces some of South America's finest wines. Or visit a pre-Colombian museum for a walk through antiquity. We arrived in Santiago a week before cruise and stayed at the Doubletree - a smaller, modern hotel with great service and staff. It is located near the large mall and other tourist attractions. We made arrangements through the hotel with One Tour - Claudio Sierralta for several private tours and transfer to Vina del Mar. Claudio is very personable, flexible, knowledgeable and professional. He took us to the Andes, to wineries and on a city tour. He is reasonably priced, punctual and made our time in Chile a great experience. Neat town but most is in the hills. Need to be in good shape to walk around. 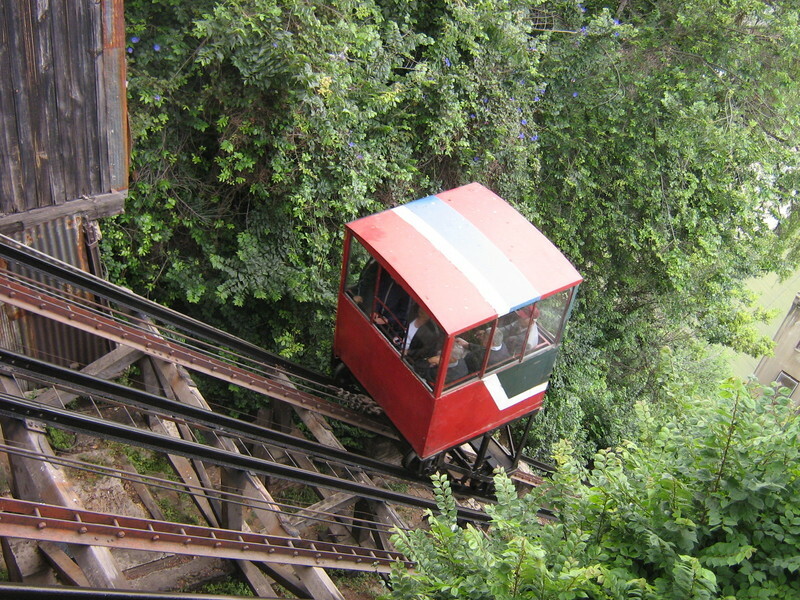 Train or bus ride to Vina Del Mar is only a few dollars. Took private tour to fish market, Vina Del Mar, Concon, and Caleta Horcon. Cost 45000 pesos/person with English speaking driver. Stayed 2 days but should have stayed 3. Would have liked to spend a day just in Vina Del Mar. 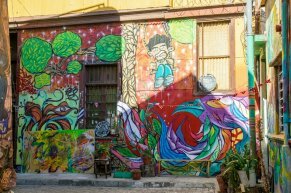 We think it is advisable to stay a couple of nights there, up on the hill, so that you can wander around this place, enjoy the graffiti art and the general ambiance of this delightful. town. Very interesting and historical city. My wife's purse was slashed and her iPhone stolen, though. Be aware of your surroundings. Stayed at a Marriott hotel near Las Condes so we were near the big mall. Arrange for a city tour to maximize your time in this beautiful city. 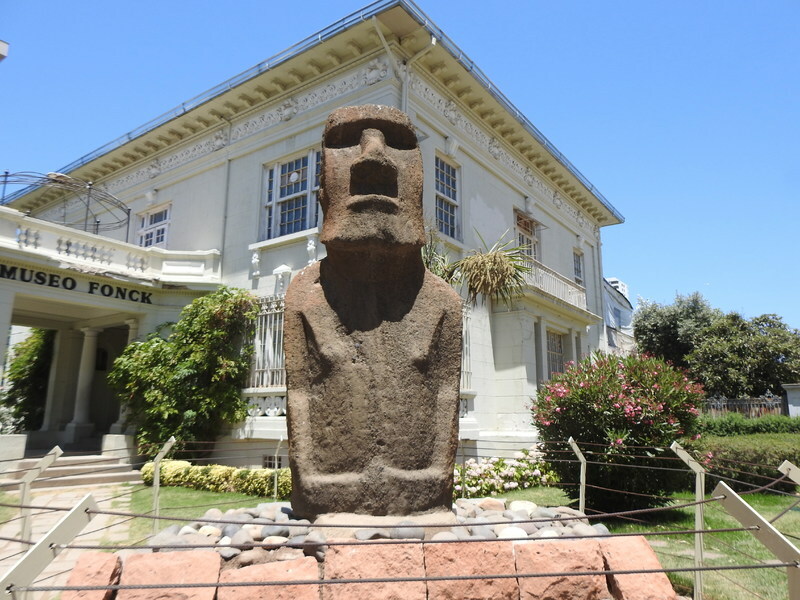 3 of 31 shore excursions in Valparaiso (Santiago), Chile. There are currently 0 discussions about Valparaiso (Santiago), Chile.